Rialto imports the finest quality, genuine Italian hard cheese under the Zanetti brand in retail, including Grana Padano and Parmigiano Reggiano, both holding PDO (Protected Designation of Origin) status. 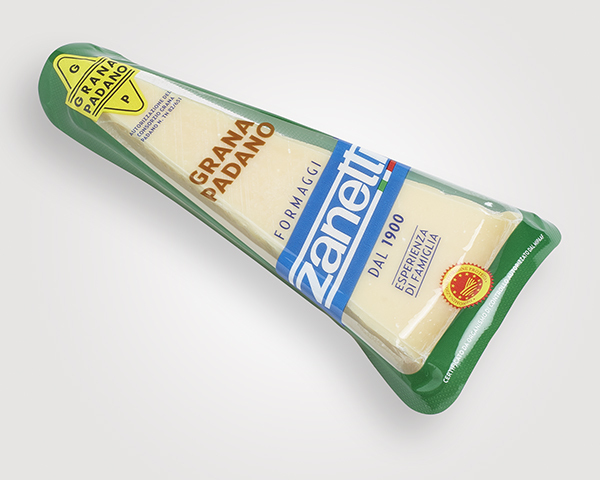 The Zanetti family has been producing cheese for many generations and is one of the leading producers of cheese in Italy. 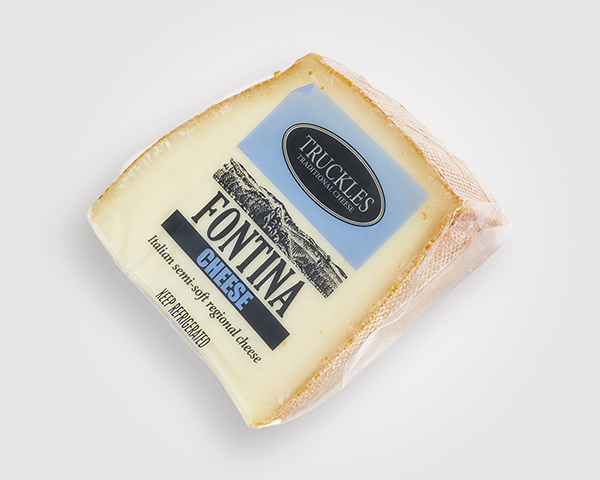 The Truckles range offers a variety of Dutch-style, traditional Boerenkaas cheeses, which contains both imported and local products. 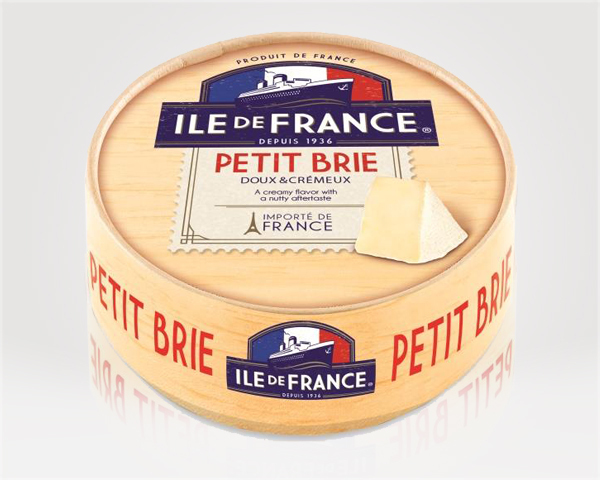 Rialto also proudly imports premium quality French cheese under the Ile de France brand, bringing authentic cheese varieties and flavours directly from France to your table.